The rags-to-riches story of Tommy Rocco Barbella, better known as Rocky Graziano, the last great fighter from the golden era of Joe Louis, Jake LaMotta, and Sugar Ray Robinson. 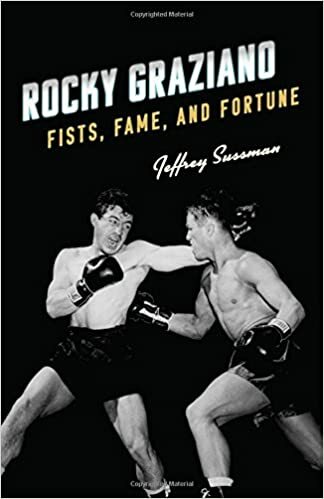 The first biography of Graziano in over 60 years, Sussman’s book brings his story to a new generation of boxing fans and sports historians. Refreshments served.